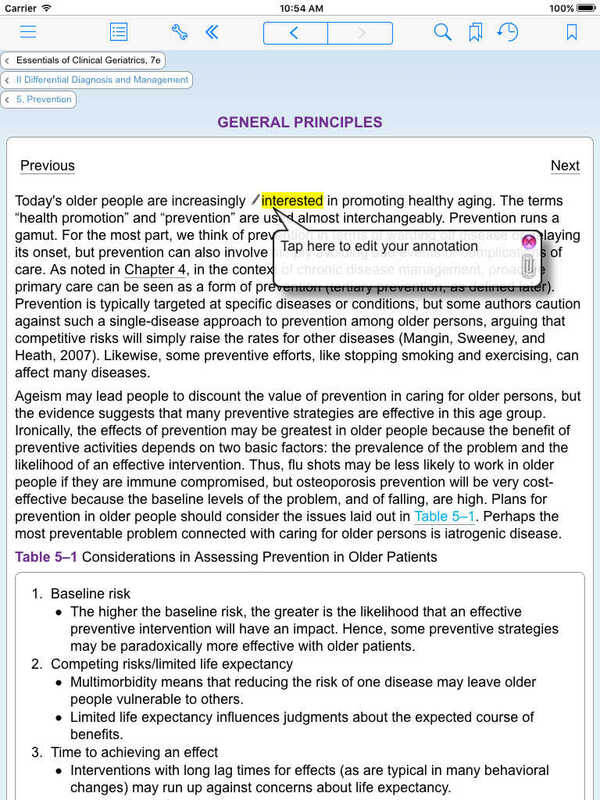 "This is a valuable reference for those treating geriatric patients, providing well-reasoned expectations. It offers a common-sense approach in a medical system that is oriented to procedure numbers rather than focused on what a rational outcome is. Medicine owes a debt of gratitude to the authors of this work." 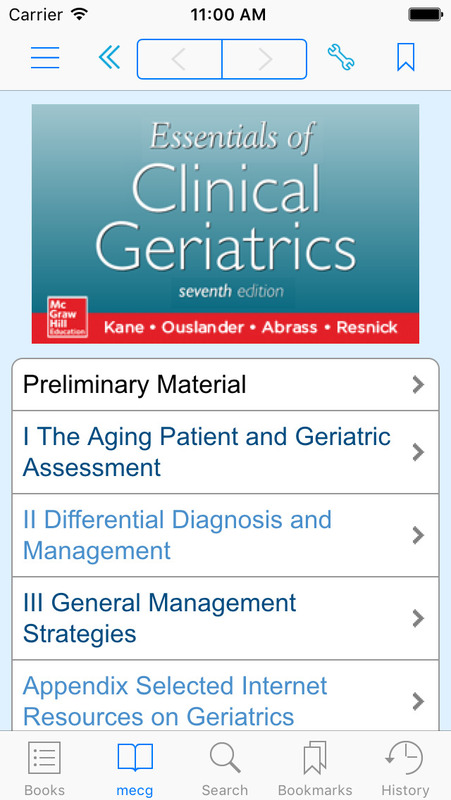 For nearly three decades, the goal of Essentials of Clinical Geriatrics has remained unchanged: to help clinicians do a better job of caring for their older patients. 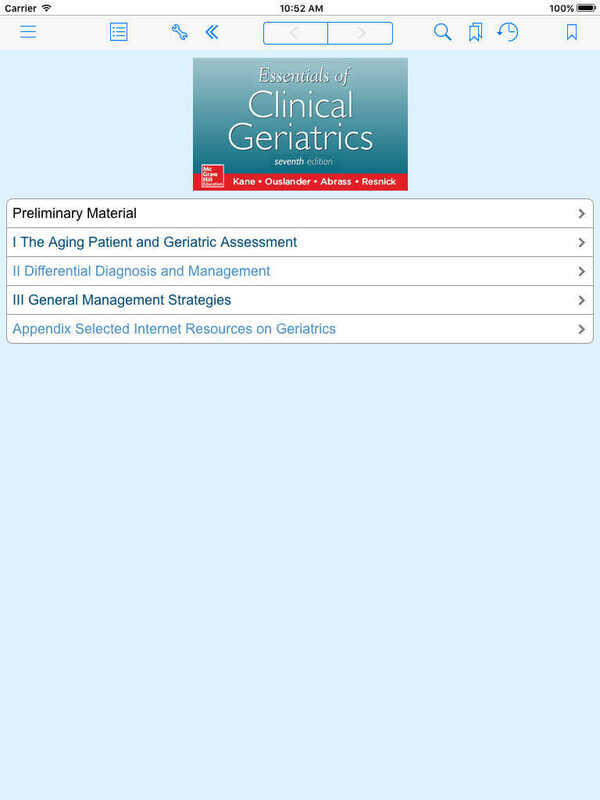 You will find thorough and authoritative coverage of all the important issues in geriatrics, along with concise, practical guidance on the diagnosis and treatment of the diseases and disorders most commonlyencountered in an elderly patient. Recognizing the reality that medical issues interact with other social and environmental issues, Essentials of Clinical Geriatrics includes chapters on Health Services, Nursing Home Care, Ethical Issues in the Care of Older Persons, and Palliative Care. 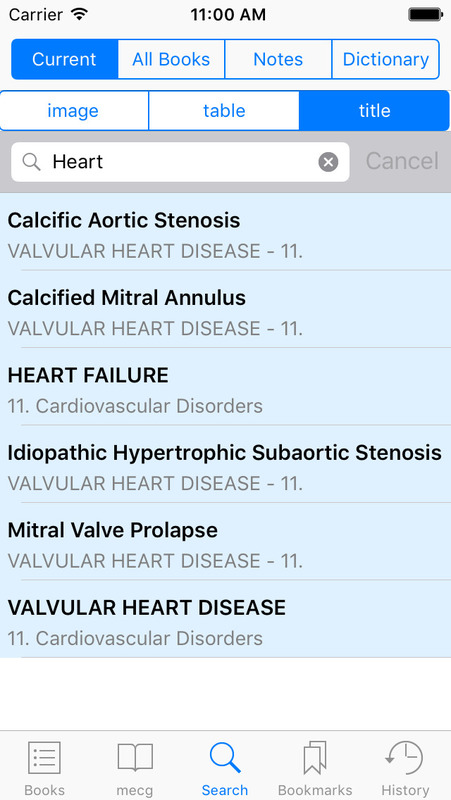 You will also find chapters on the differential diagnosis and management of confusion, depression, incontinence, falls, and immobility and general management strategies on cardiovascular disorders, decreased vitality, and sensory impairment. There is no better resource to help you effectively address the challenges faced by the upcoming "grey tsunami" than Essentials of Clinical Geriatrics. MedHand are presenting latest editions from renowned publishers such as Oxford University Press, McGraw-Hill, Wiley-Blackwell, Royal Pharmaceutical Society, Elsevier and more.